Our mission is to stay true to our engineering disciplines - Design, Engineering and selling the highest quality aftermarket performance products for the Volkswagen | Audi | Seat | Skoda & Porsche brand of vehicles following our "Performance through design" mark.  iABED Industries (formerly known as I.N.A. Engineering Inc.) is located in Ottawa, Canada and was founded by Issam Nicholas Abed shortly after graduating in Engineering. Since then iABED Industries (then I.N.A.) 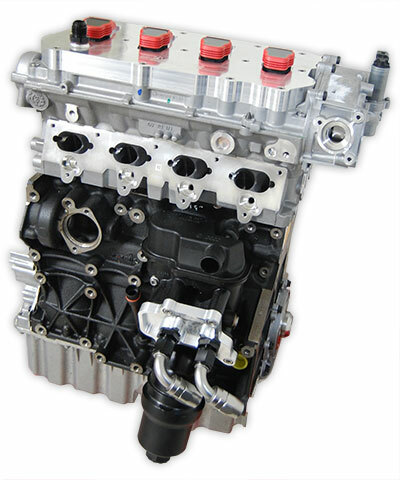 has grown from a small web based company in 2004 to an industry leader in engineering aftermarket and oem components for high end German vehicles. 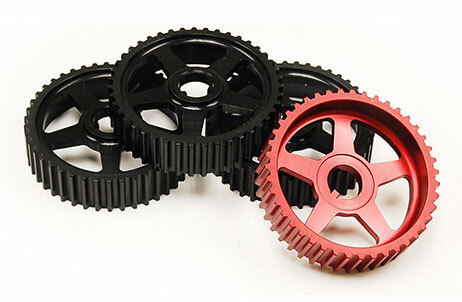 iABED Industries’ motto is Performance through Design and just as the name means we utilize the best tools in the industry and design and develop all of the components we manufacture. iABED Industries is presently housed in a 1600 sqft office and 5400 sqft machine facility with the ability to use the latest Solidworks2015 CAD software, convert into CAM and run the part on our in house 3-Axis Mori Seiki CNC machine.